Whether it is for commercial, residential or business purposes, construction works are done everywhere. 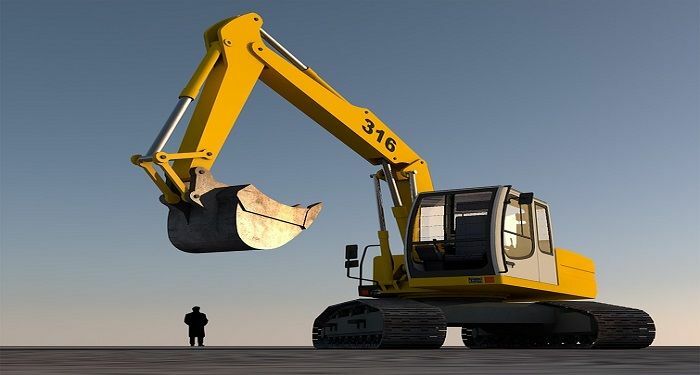 According to a number of civil engineering experts, one of the most important heavy equipment utilized during construction operations is the excavator. Excavator machines are strong engineering vehicles ideal to carry out excavation tasks. They typically consist of a boom, dipper, bucket, and cab. Nowadays, these heavy machines are essential in all kinds of projects around the world – far beyond the construction work sites of the past. They come in all kind of shape and size for diverse applications in mining, oil, gas sectors and various industries. 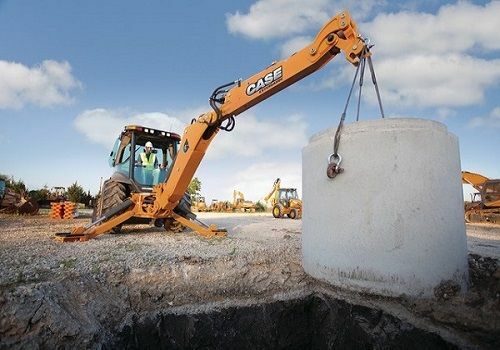 Here are 4 important uses of excavators that everyone should know. 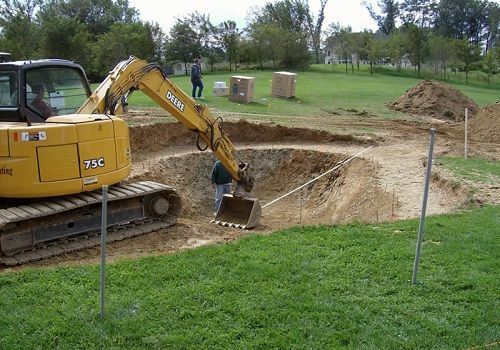 Also called diggers, Excavator machines are essential equipment for digging any trenches, holes or foundations. In fact, one of the primary purposes of an excavator is to dig. The size of the machine will determine the digging depth and dig power. Whether it is a construction project, landscaping, and mining sites, using excavators to execute those tasks is much faster, and easier than hand digging. However, this operation requires a level of technical knowledge and skills to maximize productivity, efficiency, and safety for both the machine and the operator. 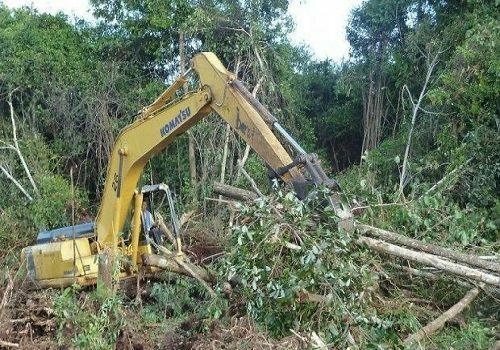 Land clearing to build a new house or during a road construction is not a DIY project. When it comes to preserving the land while selectively removing debris and unwanted materials, it is vital to use the right equipment. Excavators can carry out such task with dexterity and efficiency without a headache. Although such heavy machinery is available for hire, even if it is for the sake of saving money, it can potentially be hazardous to operate it yourself without experience. Therefore, it is advisable to seek help from professional operators to get the job done. Additionally, excavators are great for bigger projects requiring more power and a larger volume of land clearing. Apart from digging and land clearing, one of the most frequent jobs performed by excavators is lifting. Actually, for the last few years, using excavators for lifting operations, especially on construction sites, has become more and more common. Whether you need to move loads or handle a wide range of materials, using excavator machines is the best way to go. Heavy lifting works executed by these machines can save you valuable time, energy and money. Some excavators can only carry out a specific range of loading items. Manufacturers provide a lift capacity chart that comes with the machinery. So, understanding excavator’s lifting capacity can help you prevent injuries, downtime and lift safely. Demolishing old structures involves a lot of falling dust, metal and concrete. In order to ensure the safety of people on the site, using a proper demolition equipment is crucial. 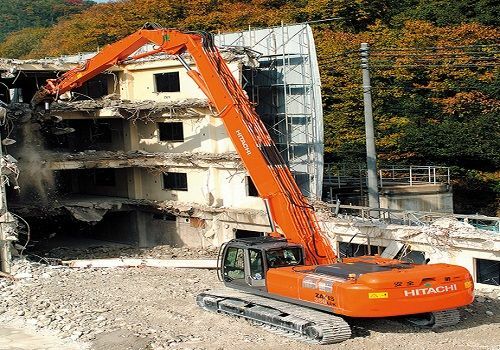 Today, there are excavators specifically to break solidly-built structures. These excavators are versatile heavy equipment in which the bucket can be detached to hook up other tools such as scissors, backhoe, and more. To conclude, Excavators are very flexible and multi-purpose heavy machines that can accomplish much more than the basic excavation tasks. They are the most useful construction equipment because of their versatility, flexibility, and efficiency. They just need a proper maintenance and qualified operators to successfully complete any construction projects. At Famio Services, we provide heavy construction equipment rental in Kenya. If you are a homeowner, a professional builder, or just a businessman, you can contact us and we will be happy to assist you.